This past weekend saw the Event Hire teams up and down the country working tirelessly behind the scenes at a number of large venue Christmas party nights. 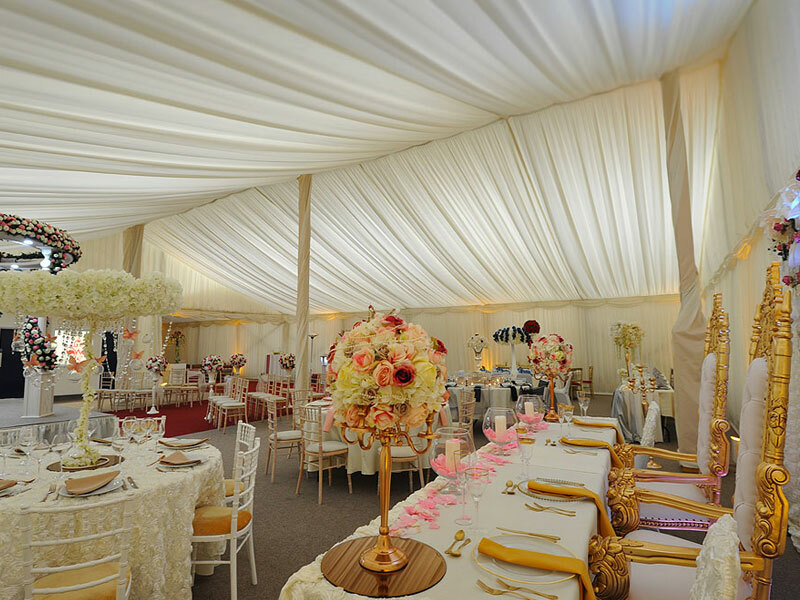 The range of furniture hire and catering equipment hire on location at these venues is far too much to list here, so suffice to say that we were hiring everything from chair hire in their thousands, banqueting tables, mobile bar hire, cutlery, linen, glassware and china hire products. The images below are from one of these events in the Midlands, with 1,800 covers being catered for on the Friday and Saturday night and included round table hire and Napoleon chair hire through to commercial catering equipment hire including mobile hotcupboards and jackstacks, for example. With Christmas just around the corner now, the event hire teams continue their hard efforts this week to hopefully bring 2016 to a close with huge success.